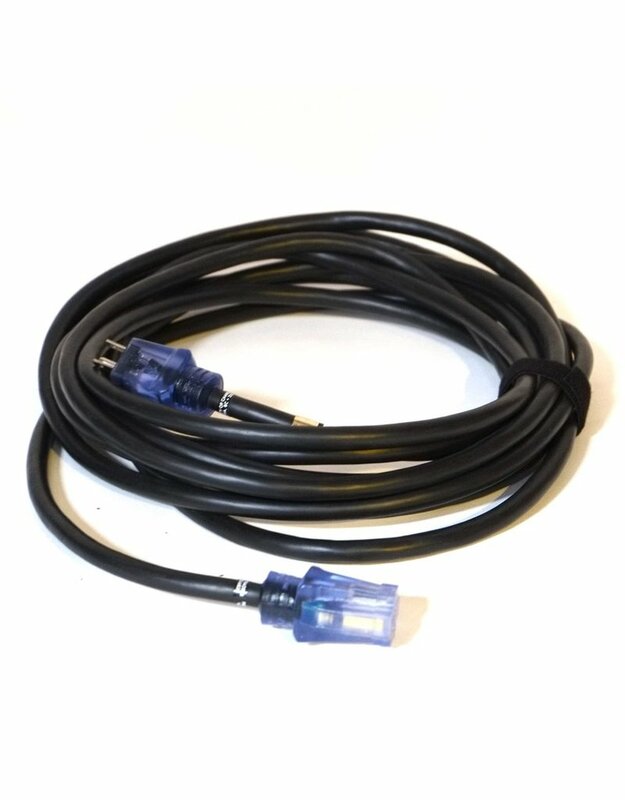 Home / 25-foot extension cord rental. 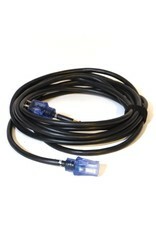 A rugged 25-foot, 12-gauge indoor/outdoor AC extension cord with illuminated power/ground indicators. Supports up to 15A.